However, certain areas remain the most alluring to the modern explorer, and they make up the offered seven reasons to spend your next vacation in this wonderful travel destination. From historic landmarks and a unique coastline, all the way to their dream-like natural treasures, a culinary vacation in Vietnam awaits your curious mind to absorb its beauty during your visit! 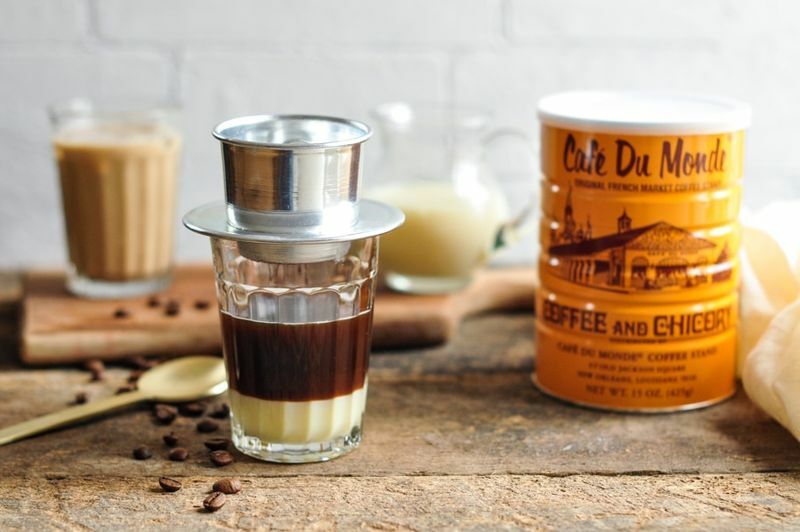 If you expect tea to dominate in Vietnam as much as it does in Japan or China, know that this Asian country is far more fascinated with coffee, thus making every java-lover ecstatic. In fact, they are the runner-up of the world’s coffee production, right after Brazil, which is not a commonly known fact. This simply means they know their blends and their brews. You can expect your cup to be sweeter and richer than what you’re accustomed to in the West. They use condensed milk to make most of their coffee, and while there, those brave souls among you can try their famous weasel coffee. Yes, that’s actually a thing and quite a popular one at that! Vietnam is a mixture of urban and rural lifestyles that sometimes mingle together in different regions. 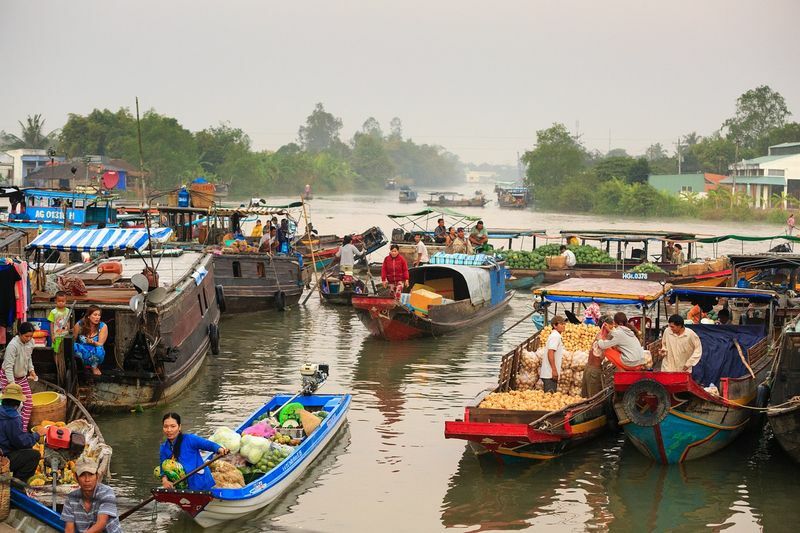 However, if you’re looking to take things slow and see the other, more relaxed side of the country, by all means – head to the renowned Mekong Delta and explore its surrounding villages. Visit the largest city of this region by the name of Can Tho, where you can spend some time in their floating market, admiring the ancient Chinese temple of Ong, and head to the local bird sanctuary. There’s no better way to get local than to learn from Vietnamese chefs during a culinary tour in Hanoi, known as one of the most beloved gourmet centers of the region. You will not only enjoy delicious meals prepared by the local experts, but learn first-hand from them how to make your own Vietnamese delicacies, and visit lesser-known restaurants far from the touristy crowds. If you opt for a cooking cruise in Vietnam, you can treat yourself to some of the finest fresh seafood found in Lang Co, a village known for their incredible culinary skills with seafood dishes. You’ll also cruise down Halong Bay and Mekong Delta, both of which are must-see destinations when you’re in Vietnam. For those who decide to embark on a self-guided visit to one of their seafood markets, you’ll be pleased to know they don’t smell. Why? Because fresh truly means fresh, as what you see for sale was caught mere hours ago. 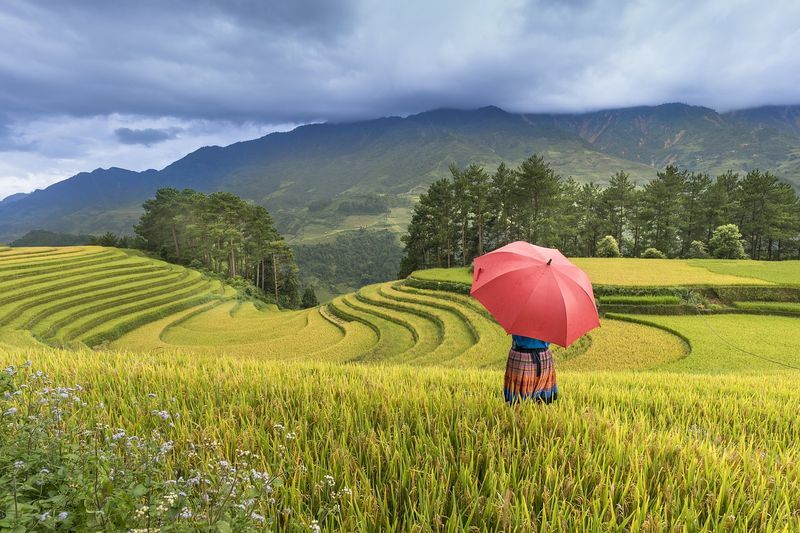 Those who decide to stay in Hanoi, you can set aside a day trip to the nearby picturesque fields of Sapa, where most of those wallpaper and postcard-worthy views reside. This is the home to rice terraces of vivid green fields and a mountainous backdrop that will have you in awe. While you’re there, make sure you head to their local villages and get to know the local tribes. This is a unique opportunity to catch a glimpse of their indigenous ways and visit a world far away from the hectic tempo of the west. There’s no time like the present to go to this Asian region, especially if you’re a foodie, a coffee aficionado, or someone who appreciates intact historic sights. You’ll immerse yourself into an entirely new culture, one that will greet you with open arms, and you’ll likely end up craving to return even before you make your way back home! 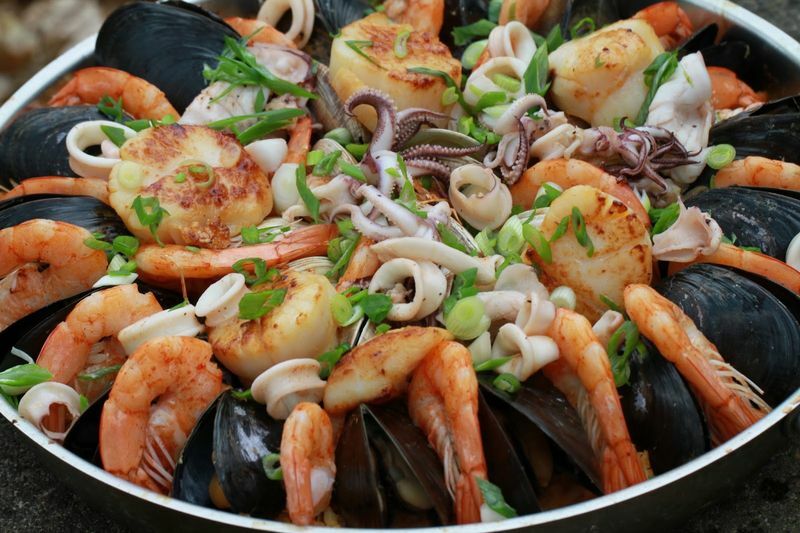 Interested in learning how to whip up delicious authentic Vietnamese dishes? 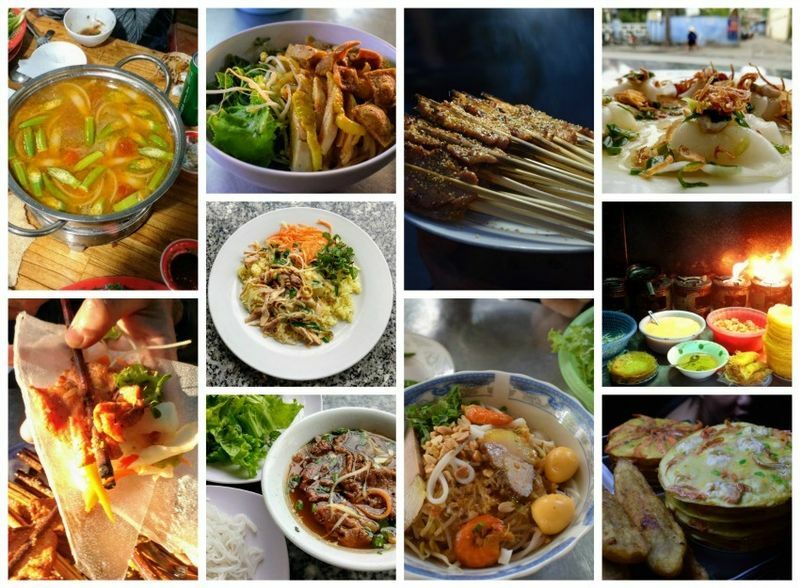 There’s no better way than to sign yourself up to an authentic Vietnamese cuisine culinary vacation!